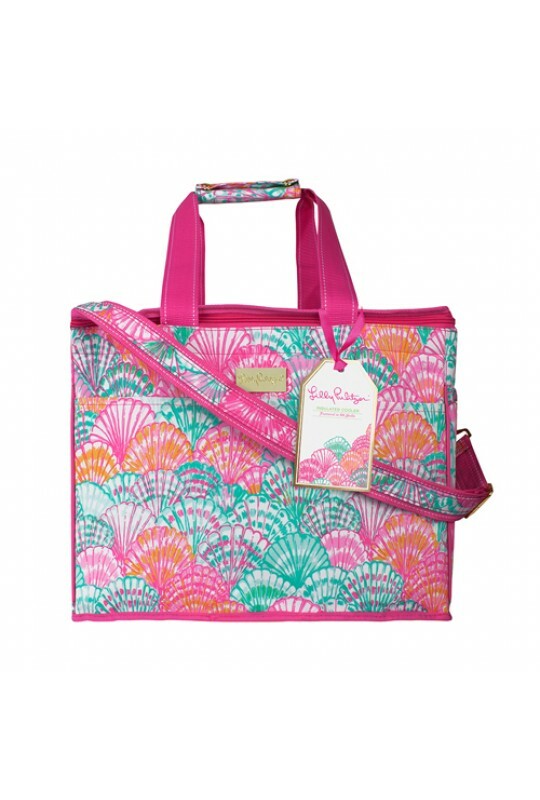 Make your beachside cocktail packable and portable in a Lilly Pulitzer Cooler Tote! It's easy to tote and toast anywhere your adventures take you when you carry this insulated beverage cooler bag. 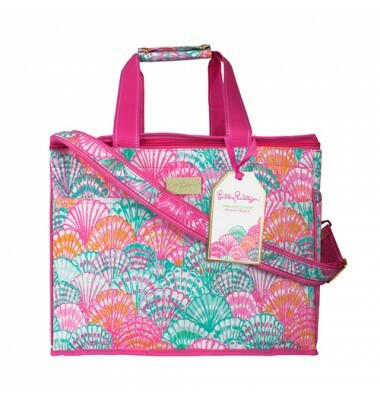 Chill out this summer with one of Lilly's fashionable insulated coolers!